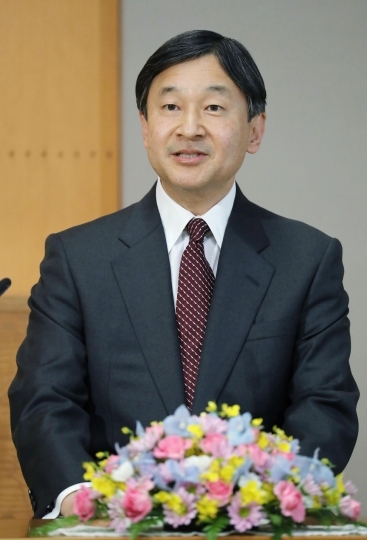 TOKYO — Japan's Crown Prince Naruhito said Tuesday that he believes Malaysia's success is based on its diversity and tolerance, and the country can be a model for a world faced with conflicts. Naruhito, the oldest son of Emperor Akihito, is first in line to the Chrysanthemum throne. Ahead of his visit to Malaysia beginning later this week, he said at a rare news conference at his palace that he looks forward to learning from the country's experience in using its ethnic, religious and cultural diversity as a source for development. "Diversity and tolerance are the words that come to my mind in describing my image of Malaysia today," he said. The country has generated energy and unity as a nation while the people of Malay, Chinese and Indian roots have come to respect each other's differences and coexisted, he said. "I would like to observe and hear from the people of Malaysia from the viewpoint that Malaysia's example can be a model for the international society, which is still faced with conflicts for various reasons, in terms of how a world can be," the soft-spoken Naruhito said. Malaysia's contribution to regional cooperation, especially through the Association of Southeast Asian Nations, is also an important asset for the rest of Asia and the world, he said. 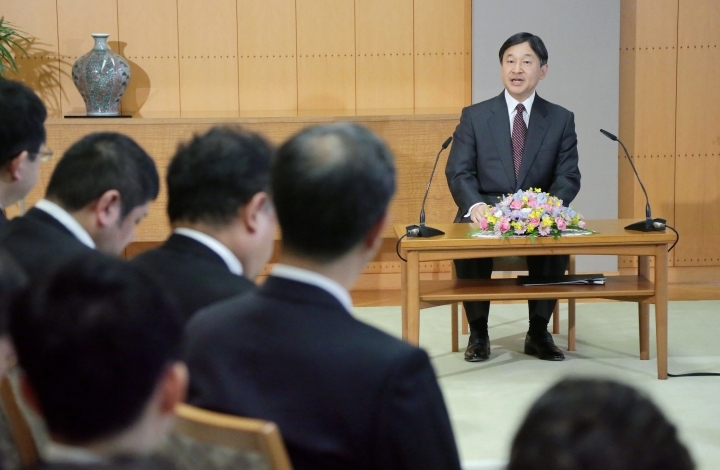 Naruhito, the father of only daughter, Princess Aiko, 15, said he hoped exchanges and activities during his visit, which marks the 60th anniversary of Japan-Malaysia diplomatic ties, would foster friendship and understanding between the two peoples, especially the young generations. During his four-day trip to Malaysia, Naruhito is scheduled to attend a state banquet hosted by British-educated Sultan Muhammad V, meet with Prime Minister Najib Razak, as well as Malaysian students and Japanese residents.